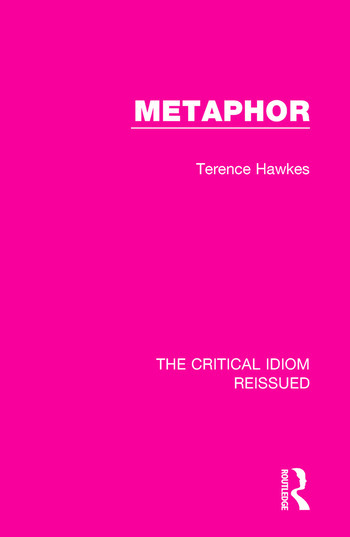 First published in 1972, this work examines the complex concept of metaphor. It defines the term by placing the various key ideas about the nature of metaphor in their literary and social context, and in doing so, it traces the developing history of the concept. This account has considerable range, beginning with Aristotle and ending with the work of modern linguist and anthropologists. From this analysis emerge two opposed yet complementary ideas: the classical view of metaphor, which sees metaphor as a detachable device imported into language, and the romantic view, which sees metaphor as inseparable from language. This book will be of interest to those studying English literature and language.